Welcome to the Ohio Academy of Science State Science Day! For more than 60 years — and now with more than 60,000 alumni — State Science Day is the pinnacle of student originated, inquiry-based science education for Ohio’s students. The academic equivalent of a state athletic championship, this year’s event is one of the largest of its kind in the nation. 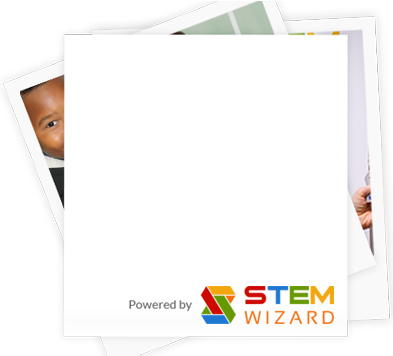 Drawing upon a base of over 35,000 students at more than 1,000 local school science fairs, more than 1,100 students in grades 5–12 from nearly 300 schools will be evaluated this year on their scientific research and communication skills. They will compete for nearly 100 different scholarships and awards valued at more than $600,000. Individuals will be recognized and several sponsors will also make awards to members of team research projects. 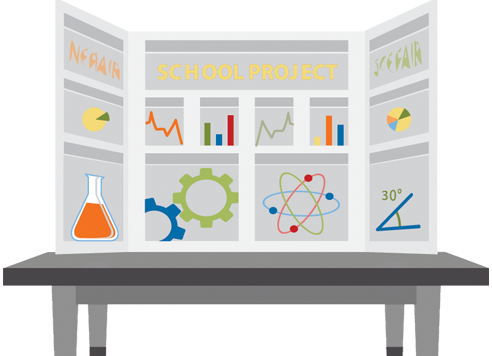 First held in 1949, the 2019 State Science Day is sponsored by: The Ohio Academy of Science, American Electric Power, Battelle, Ethicon, The Ohio Environmental Education Fund, The Ohio Tuition Trust Authority, CAS, and The Ohio State University. What is the Academy? 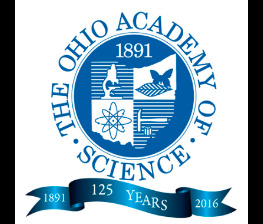 The Ohio Academy of Science is a membership based, volunteer-driven, not-for-profit organization. The Academy is the leading organization in Ohio to foster curiosity, discovery, and innovation and to unite all who value education, science, engineering, technology, or their applications for the benefit of society. The Academy conducts an annual meeting and science days, and publishes an international, multidisciplinary, scientific journal. Our Vision - The Ohio Academy of Science is the leading organization in Ohio advancing the understanding and practice of science, engineering, and technology. The Ohio Academy of Science State Science Day would like to thank the following companies and organizations for their tireless support. please contact Ms. Jaimie Crawford for more information.